The Oakland LGBTQ Community Center Inc. is committed to supporting and enhancing the well-being of LGBTQ individuals, our families and allies. As of July 2018, [In its first year of operation], the center has welcomed over 2,000 community members seeking supportive services and opportunities to connect with Oakland's large LGBTQ community. We have registered over 700 volunteers, many of them help us to provide over 35 wellness focused support groups, coordinate services for those in need and host a variety of community building activities. The creation of this new service in Oakland marks the first time in our city's history, that an organization has existed that caters to Oakland's multi-ethnic, multi-cultural, multi-gender and intergenerational, LGBTQ community. 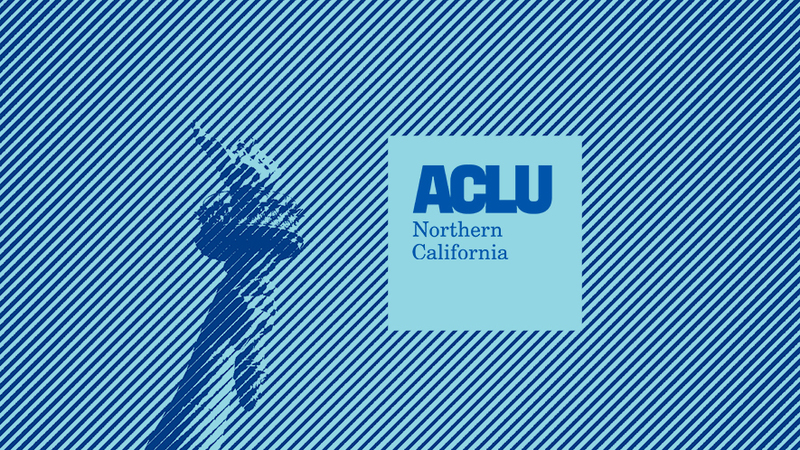 The ACLU of Northern California is an enduring guardian of justice, fairness, equality, and freedom, working to protect and advance civil liberties for all Californians.